In a recent survey, a shocking 50 per cent of Canadians said they would not accept food prepared by someone with HIV. With close to 85,000 Canadian citizens diagnosed with HIV since 1985, Casey House, the only stand-alone Canadian hospital for those with HIV/AIDS based in Toronto, wanted to raise awareness of this stigma, and smash it. 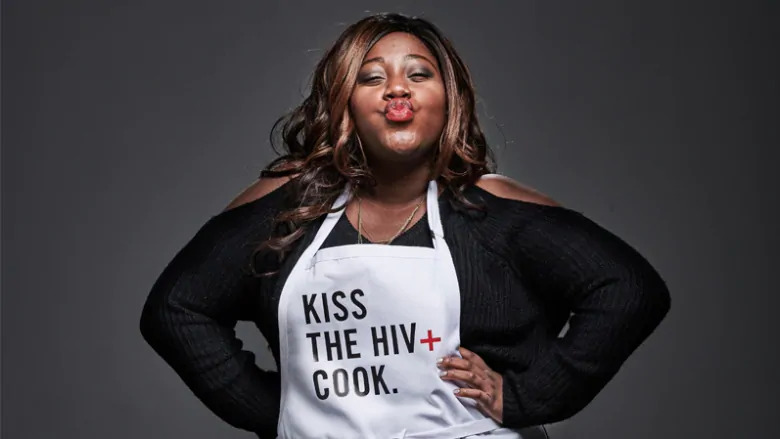 Casey House, alongside agencies Bensimon Byrne, One Method, and Narrative, partnered with chef Matt Basile to bring the world’s first pop-up HIV eatery to Toronto, called June’s HIV+ Eatery. Branded the ‘Break Bread Smash Stigma’ campaign, Casey House employed 14 HIV+ chefs to prepare all the food at June’s HIV+ Eatery. Food has always been a way for people to connect. The creation of June’s was not only to bring people together but to shine a spotlight on the real, albeit outdated stigma, that still surrounds people with AIDS/HIV. One chef was a former physician, stopped practicing out of fear that patients would not want someone with HIV touching them; another chef was a 24-year-old that had been living with HIV her entire life. The restaurant was a massive success. Tickets sold out within hours, and the media campaign generated 150 news stories on CTV, BBC, NBC News, and Vice, alongside a documentary on HBO Canada. Reaching over 730,000 people through social media and 926 million impressions, the long-standing stigma around HIV was revealed and smashed over bread by the guests that proudly supported June’s. The campaign won a D&AD wood pencil award for the best experiential campaign, gold from The One Club awards, five AToMiC awards and three Clio Awards.